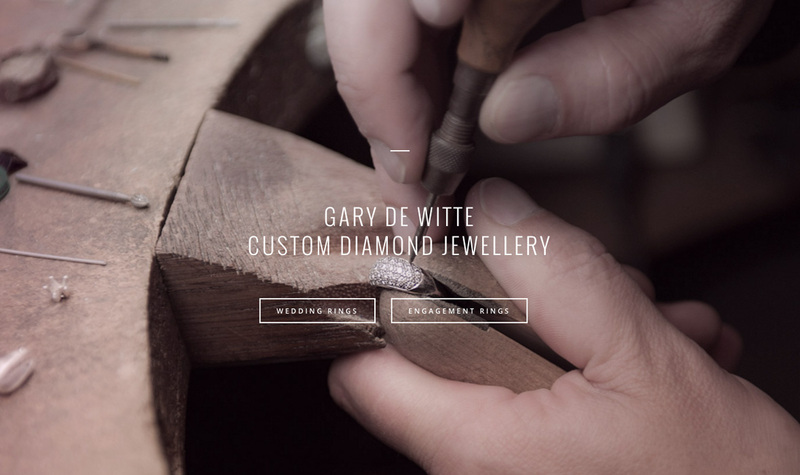 GDW Jewellery Auckland web design & photography. 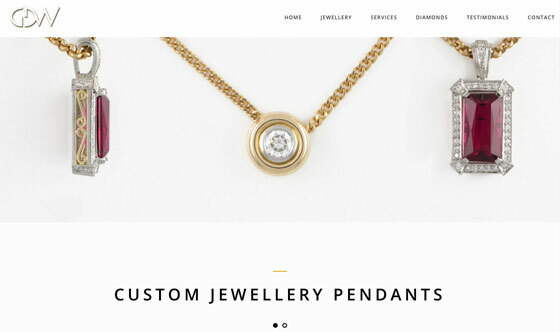 We revamped our 2009 website for GDW Jewellery to bring it up to date with a 'responsive' mobile friendly web design in 2015. Our new web design has responsive sliders with touch swipe support and interactive areas provide better user experience. 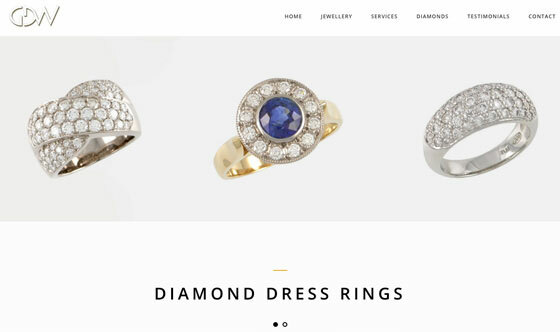 The GDW Jewellery web design homepage features a responsive full-screen image. Web pages have interactive photo galleries and full width sliding banners that adapt to all devices. Large call to action buttons encourage users to navigate to relevant web pages. Allan photographed Gary in action to personalise the website. 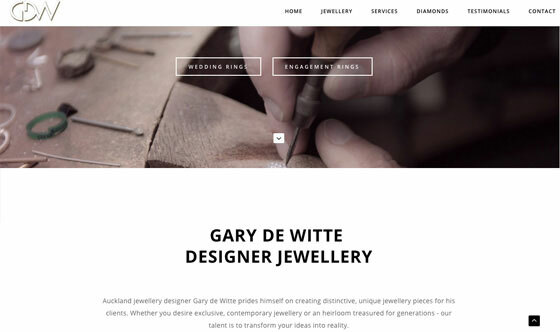 We believe in minimal design keeping the web design clean and uncluttered in order to show off Gary's beautiful diamond rings. 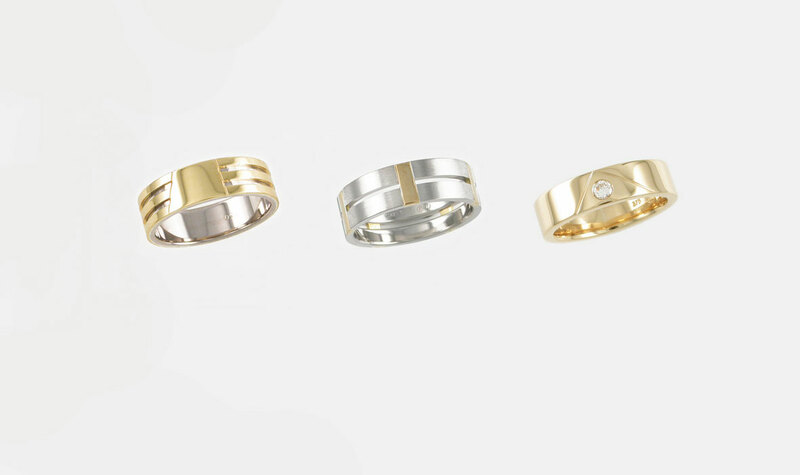 All jewellery was photo retouched by Pen who also revamped the GDW logo to give it a more contemporary feel. 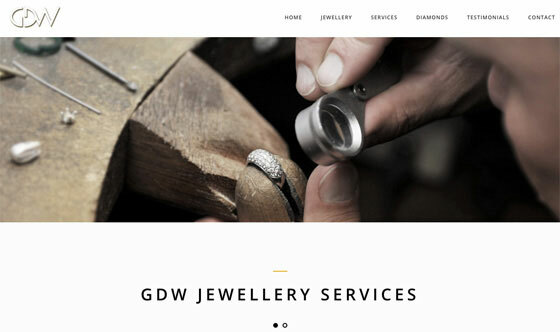 We created a three month Google "AdWords" campaign to kick start GDW's online presence. 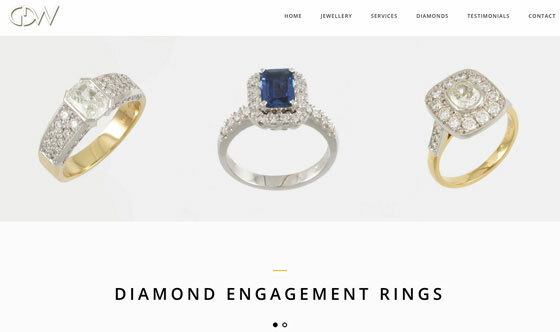 All pages were embedded with Google Analytics and optimised for top ranking in a highly competitive market. We manage and host the website.